After Hyderabad and Mumbai, everyone’s favourite international furniture retailer is setting up shop in Namma Bengaluru. Amidst the excitement of the first store opening early next year in Hyderabad, this news comes as a pleasant surprise. According to reports, Ikea Group’s store will be located in Nagasandra on Tumkur road, north of the city. The store, a massive one that too, covers 4.5 lakh sq. ft of retail space. You know what that means, right? A day trip to Ikea when it opens is already in our planner. This soon-to-be-a-reality Ikea store follows suit with other stores across the world — located towards the edges of cities. The Bengaluru store will be connected to the Nagasandra metro station for easier access and offer the option of sustainable transport for customers. 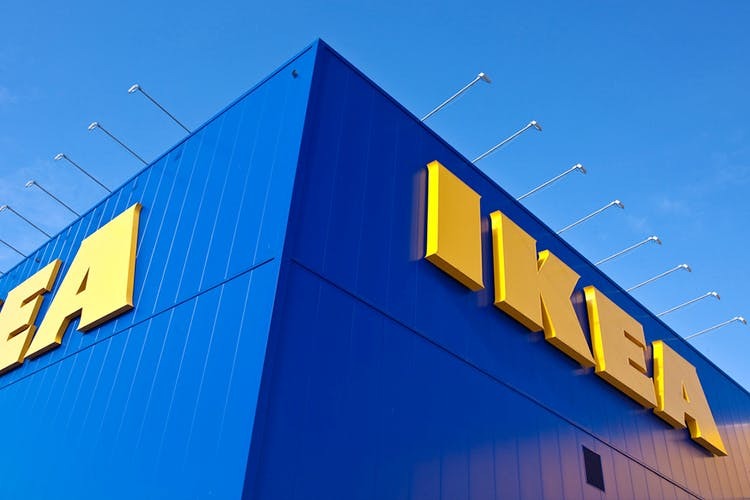 Apart from this, Ikea will also rely on home deliveries and at-home assembly services in not just Bangalore, but across its other stores in India. We think it’s a really cool thing, because we can’t really figure out how in the world an Allen wrench is all you need to set up a coffee table. This story was first reported on Live Mint. Read the full story here.